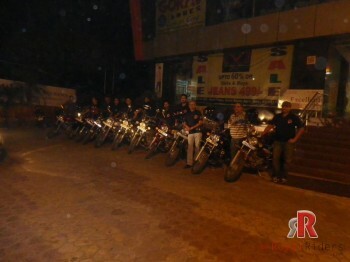 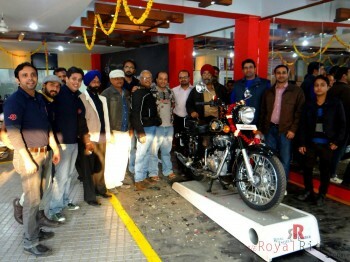 This is going to be a busy months for Riders, this time it is monthly meetup of Royal Riders Bullet Riders Club of Agra where we meet and discuss our club policies, upcoming rides and ofcourse have fun. 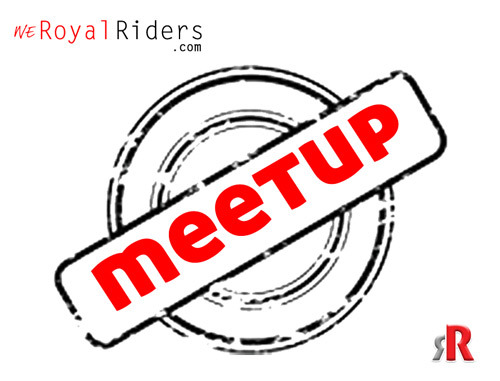 This month’s meet up has been decided at Mango Restaurant on Delhi-Agra Highway near Sikandra Tomb. 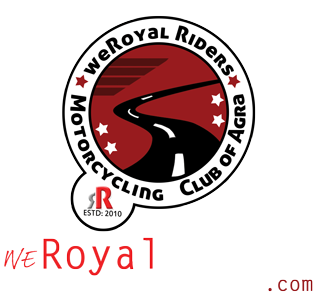 All Riders of the club are requested to attend meeting in time and are specially requested to share their experience , views for the recent August 15th Freedom Ride. 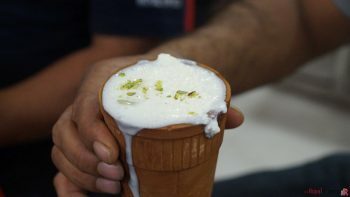 We will have some more topics to discuss in meeting.